Warnerview Corporate Center is a three-story office building located at 5959 Topanga Canyon Blvd. in Woodland Hills, Calif. 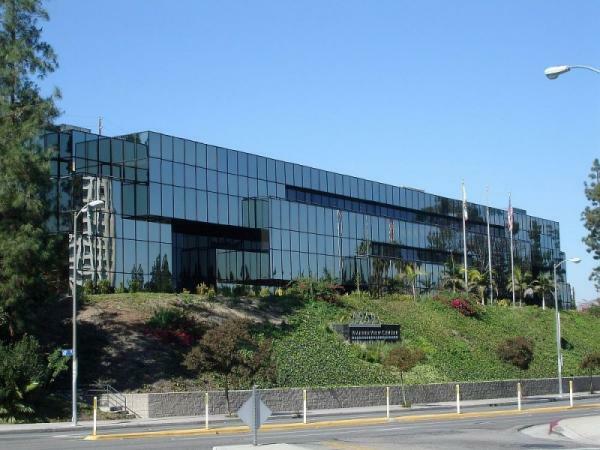 The building is situated in the thriving Warner Center business district, which boasts high-end dining, entertainment and retail amenities as well as being walking distance from the Warner Center Marriott. The 64,778 square foot Class "A" office building was built in 1981 and is 95% leased to a desirable roster of professional tenants. More than $1.5 million was spent replacing the HVAC system, installing a new roof and making upgrades to the elevator and common areas. The property completed a "green" lighting retrofit in 2012, increasing energy efficiency by 33%.